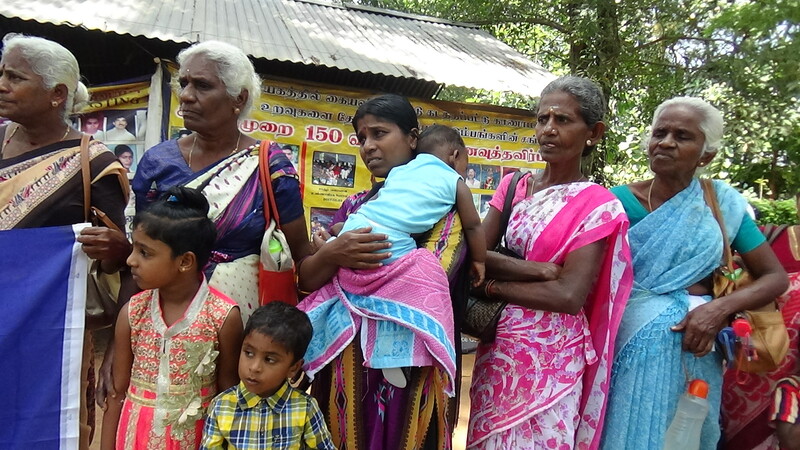 Protests continued today in Vavuniya as families of the disappeared demanded action from Tamil politicians on the issue. 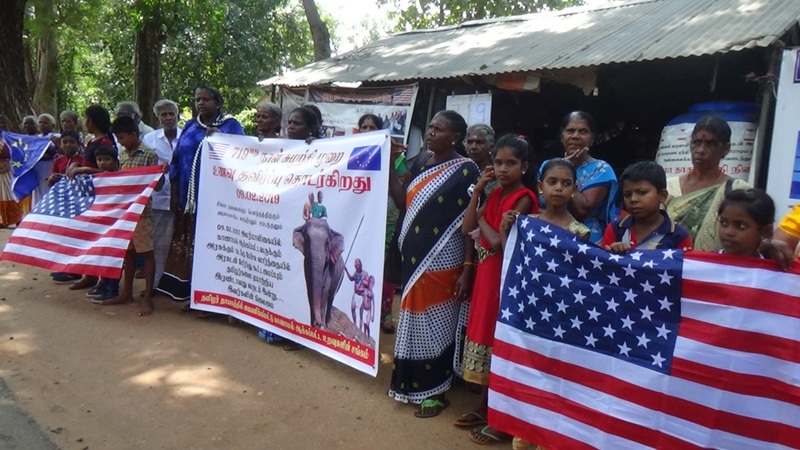 The families, who have expressed increasing frustration towards the leadership of the Tamil National Alliance's (TNA), who they argue are in the hands of the United National Party, protested today outside the Road Development Authority's office. 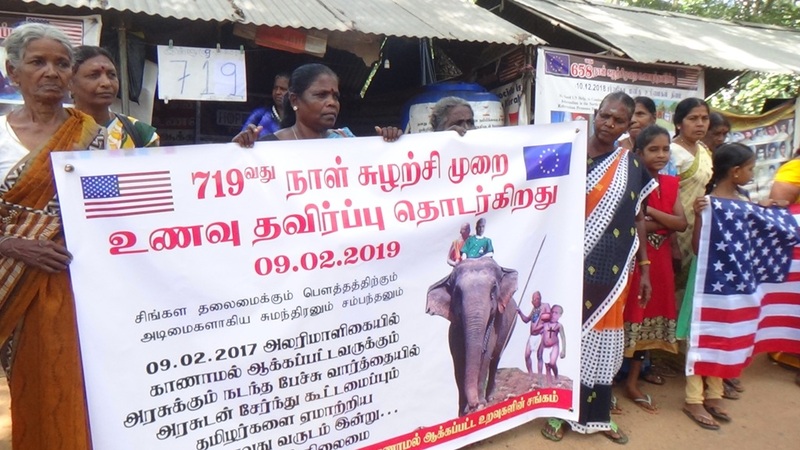 The protest was held to mark two years since the families met with the UNP leader and Sri Lankan prime minister, Ranil Wickremesinghe and he pledged to find a solution. "It's been two years and nothing has happened," one mother said. "We want to know where our children are. We want the government to tell us where." 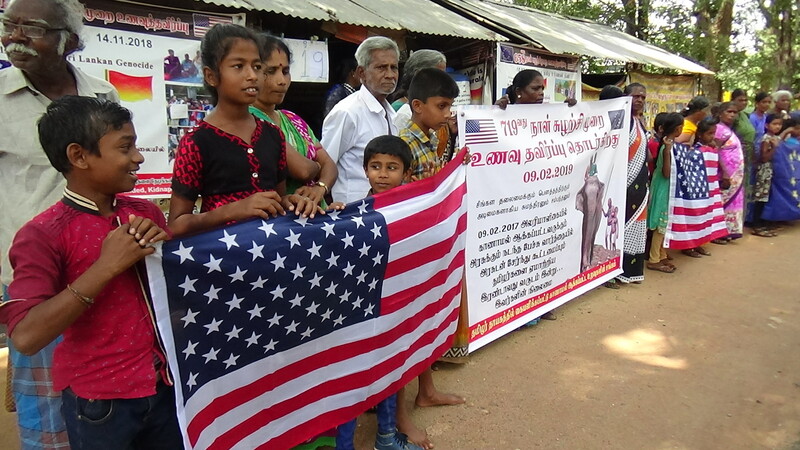 Families also marked the 719th day of protest, reiterating their call for international intervention from the United States and the European Union.